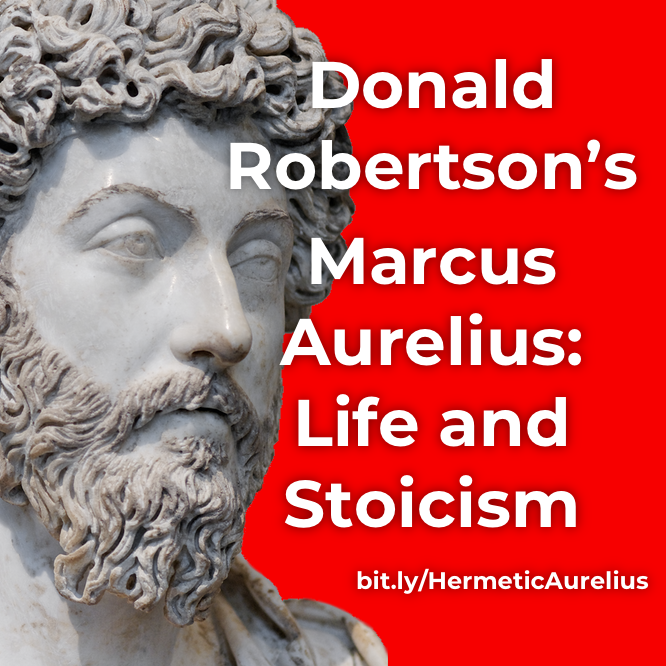 I’m happy to announce a special offer for active or new Patrons of Hermetic Library, for an extra 15% off Donald Robertson’s Marcus Aurelius: Life and Stoicism, a 4 week intro to Stoic philosophy and psychology course, which begins March 17th, about how to build emotional resilience and develop a more meaningful life, from Marcus Aurelius. 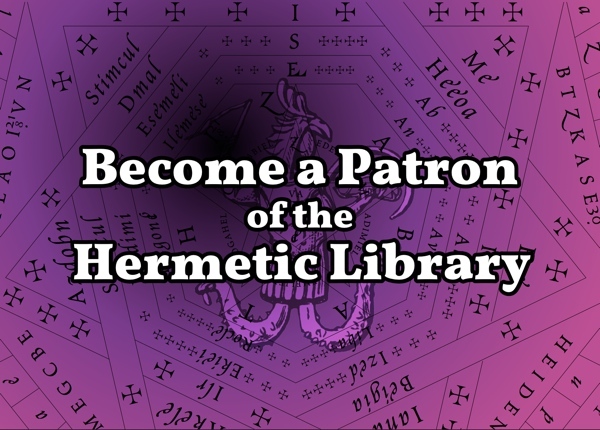 Become a new Patron of Hermetic Library now to get your 15% off coupon. This self-paced course begins on March 17th, offers a core curriculum of videos, quotes, recommended reading, discussions, knowledge quizes, and weekly webinars, all together about 15 hours of learning over 4 weeks, but there’s many hours of additional bonus content available, including three e-books. And, once you’ve enrolled, you’ll have continued access to all the course materials and recorded webinars for future review. Donald Robertson is, among other things, the author of six books on philosophy and psychotherapy, as well as having contributed chapters to four other book and published many articles in journals and magazines. 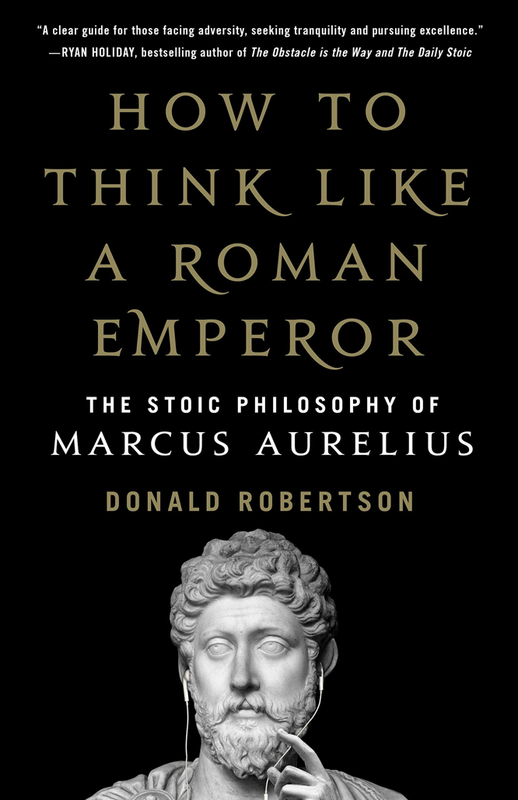 His newest book is How to Think Like a Roman Emperor: The Stoic Philosophy of Marcus Aurelius which is due out in April from St Martin’s Press. I’ve been following Donald’s work creating curricula on Stoicism for several years now, including Stoic Mindfulness & Resilience Training and an annual Stoic Week, and when I saw that he was offering this new course, I reached out to him to see if I could work with him to create this special offer for you all. I’m happy and excited that this worked out, and I hope that you’ll be interested in checking out Donald’s new course, his other courses (many of which are available free), and his upcoming new book. 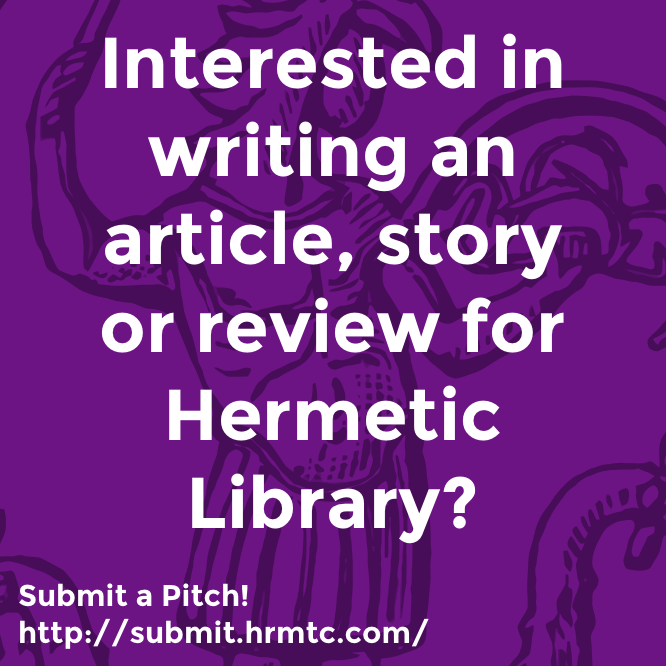 This offer is open to active and new Patrons of Hermetic Library though March 16th and will be a coupon code for an additional 15% off the current course enrollment. I’ll post more about this over the week, but since there’s only 7 days until the course starts, I suggest that you seriously consider taking advantage of this now. If you are an active Patron and would like the discount code, just let me know and I’ll get it to you right away. For new Patrons that sign up in the next week, I’ll be offering the coupon code through March 16th, and will send that as part of my welcome to new Patrons. Check out more about Marcus Aurelius: Life and Stoicism. 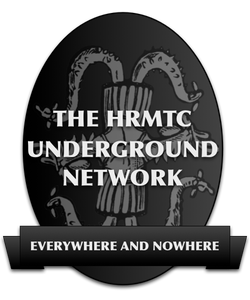 This entry was posted in The Hermetic Library and tagged Donald Robertson, hermetic library, online course, patronage, special offer, stoicism on March 10, 2019 by John Griogair Bell.